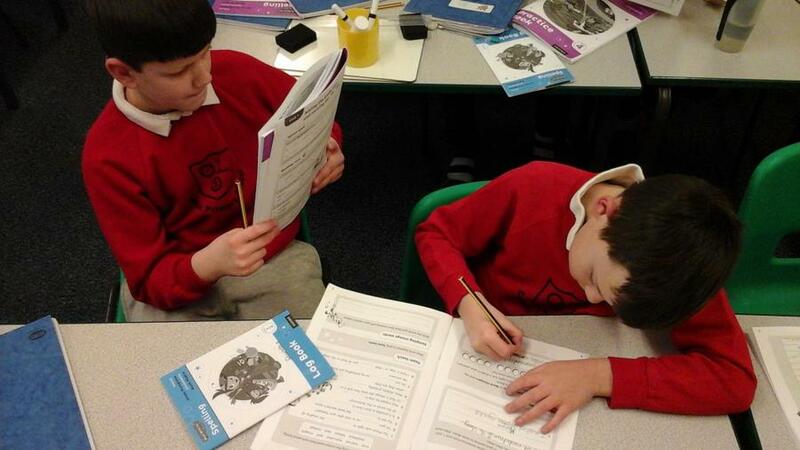 Classes have got straight back into the swing of things, starting their new topics. 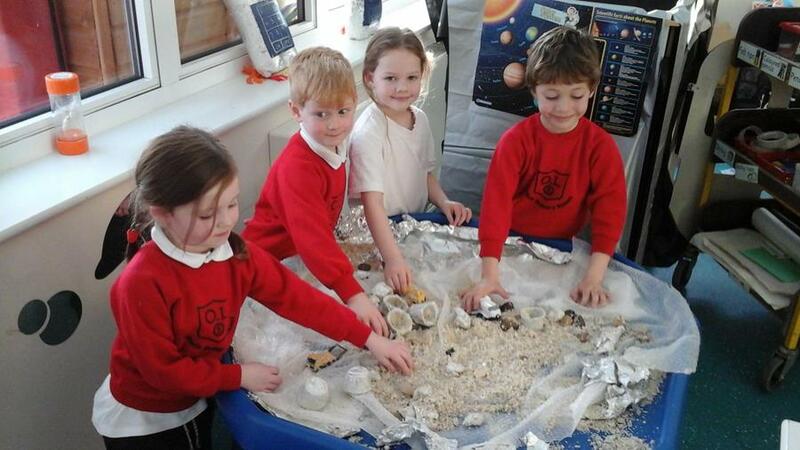 St Bernadette and St Francis classes have begun learning about their new Space topic, while St Anthony class have been working hard in Maths to round values to the nearest 10 and 100. 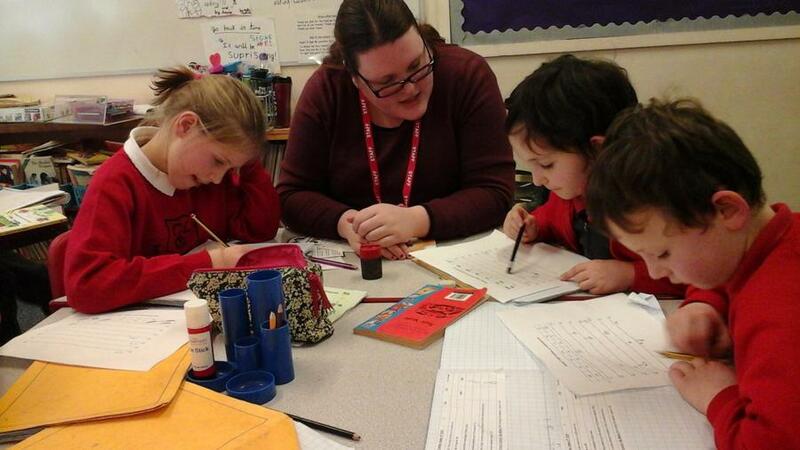 St Martins class has begun the school's new Spelling Scheme as well as started on their new topic: Greece. 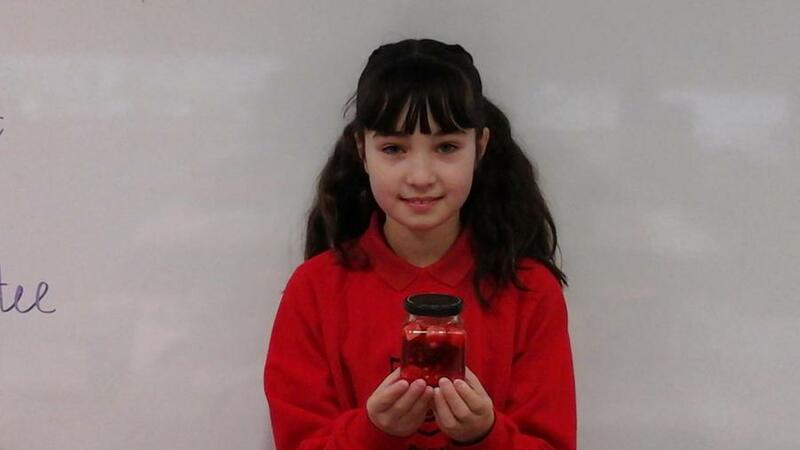 Science is St Therese class' new topic and as homework they have been making their own blood! It has been a busy first week back.